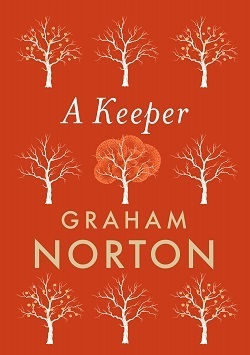 The first book to be featured on the Sara Cox Radio 2 Book Club will be A Keeper, the brilliant second novel by Graham Norton. It is released on Thursday 4 October and Graham will be on the show on Wednesday 10 October. We have an exclusive extract available for you to read, so give it a try and then buy yourself a copy. Elizabeth Keane returns to Ireland after her mother’s death, intent only on wrapping up that dismal part of her life. There is nothing here for her, she wonders if there ever was. The house of her childhood is stuffed full of useless things, her mother’s presence already fading. When she chances upon a small stash of letters the past begins to break open at last, casting a shadow across Elizabeth’s present – and her future. 40 years earlier a young woman stumbles from a remote stone house, hurrying into the darkness away from the cliffs and the sea. She has no sense of where she is going only that she must keep on. 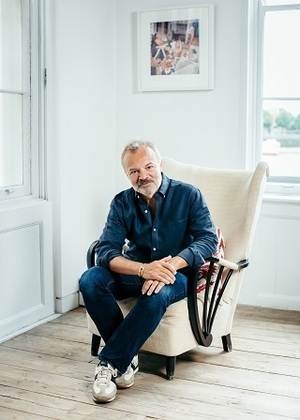 This compelling new novel confirms Graham Norton’s status as a fresh, literary voice. With skill and sensitivity Norton once again demonstrates his assuredness at drawing memorable characters in possession of all those frailties, longings and flaws that make us human. His debut novel Holding was a commercial and critical success, winning Norton the Irish Independent Popular Fiction award at the Bord Gáis Irish Book Awards in 2016. 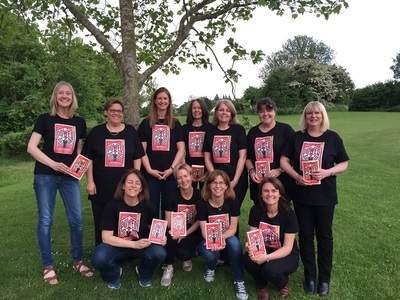 It was also chosen for the Radio 2 Book Club in 2016. Tune in to Sara Cox’s show on Wednesday 10 October to hear a live interview with Graham. Have you read A Keeper? You can share your thoughts with us on Twitter using #AKeeper, and you can also follow Graham Norton. Want to find out more? Take a look at the Radio 2 Book Club Twitter feed.